Doc Watson’s daughter Nancy, Roy Andrade and others are producing an incredible 4 CD box set of recordings of Doc Watson and his family including Gaither Carlton. They need your support right now to produce it, with less than 2 days to go on their fund drive: Click Here for the Kickstarter link. This is a very important collection, which promises to be incredibly powerful, affecting and informative. Here is a message about it from Jody Stecher followed by a short film about the production of the material and box set itself. Amazing! Here’s an interview with John Cohen and myself for the No Depression roots music magazine about our recent album “Old Man Below” by the Dust Busters out on the Smithsonian Folkways label. 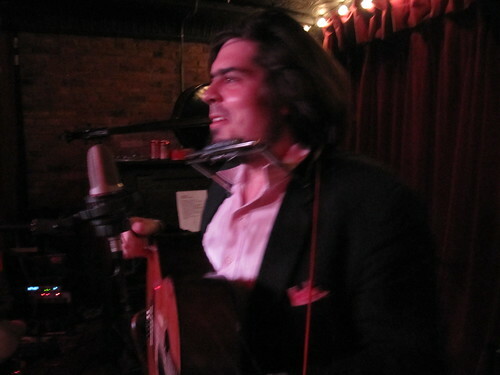 The interview was done by Chris Mateer who has the excellent Uprooted Music Revue blog site: http://www.uprootedmusicrevue.com. 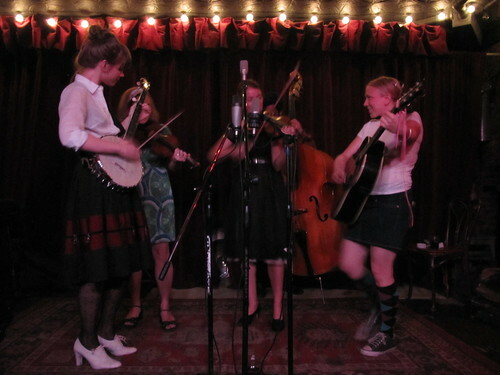 The Dust Busters and John Cohen (of The New Lost City Ramblers) recently released their new album, Old Man Below, on the legendary Smithsonian Folkwayslabel. 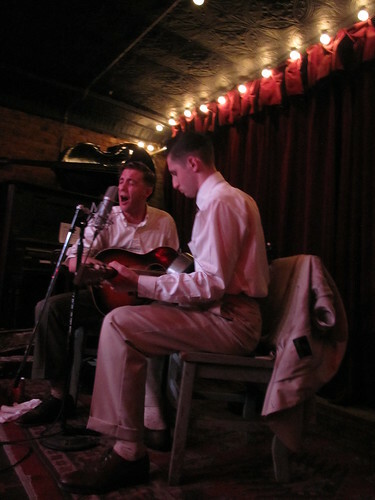 I am thrilled to present this interview with John Cohen and Eli Smith (of The Dust Busters) regarding their friendship, admiration for old time music, and musical collaboration together. Eli, before we dig into The Dust Busters’ work with John Cohen, I’d like to ask you if you can you discuss your own personal musical history with the work of The New Lost City Ramblers and John Cohen? 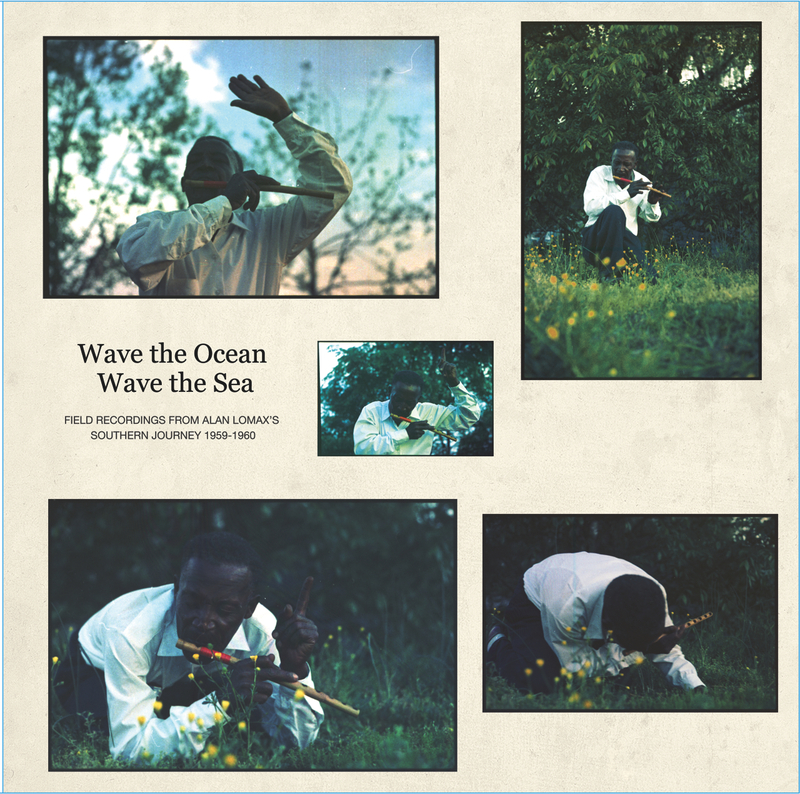 Eli Smith: I’ve been very appreciative of the New Lost City Ramblers and John Cohen’s work in particular as a musician, field recordist, photographer and film maker for years. 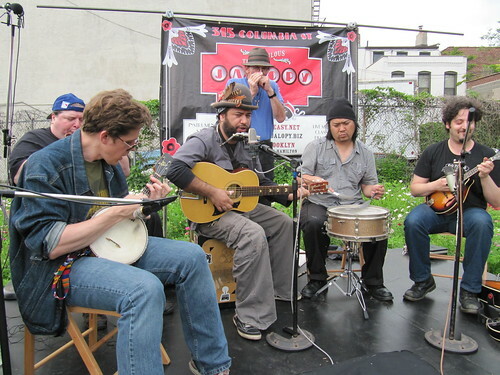 I first became acquainted with the New Lost City Ramblers’ and John Cohen’s work when I was first starting out as a musician and fan of folk, blues and old time music back in high school in the late 1990’s. I loved the sound of the New Lost City Ramblers, thought and still think they are an incredible band and I also greatly appreciated the information about their sources for their music. The Ramblers led me back to the original recorded sources of the music and those recordings have in turn become the core of my favorite music. 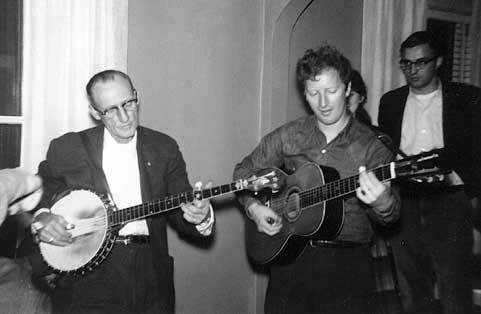 I also greatly appreciate the field work that each of the Ramblers, of most particular note: John Cohen’s work in recording and making known Roscoe Holcomb, Wade Ward, Frank Proffitt and so many others. Can you discuss what drew you to this genre of music initially and what keeps it fresh to you? John: I first got involved with old time music in 1948 when I first heard re-issues of 1920s string band recordings. It was music that excited me, and music I could perform, or learn to play it. It still excites me today, and the challenges I felt in 1948 are still with me. There is a quality of music contained in the old stuff that is lost in today’s music scene (it has been lost throughout the Folksong movement and revival.) It’s lost quality is what fed the New Lost City Ramblers for 50 years, and continues to feed me today. Eli: I liked music since I was a kid and I started playing guitar when I was quite young. However, it was not until my high school era when I heard old time music and authentic American folk music that I really cared about music specifically. I had heard music on the radio and television, my parent’s listened to some music around the house, but I didn’t care about any of it too much. I thought it was my fault that I couldn’t like any of that plastic garbage you hear everywhere. Music is very close to the human soul, and when I heard old folk music that really spoke to me it hit me real hard. The music gave me a clarity in my mind that I required, and it was a lot of fun! And if you listened to the words you could learn a lot about some gritty subjects, about getting through life, and one can connect with people and history that you don’t hear about or get to feel anywhere else. You met and toured together before the release of Old Man Below. I’d like to dig into your back story including how you met, hit it off, and what led up to your collaboration. Just a word to let everyone know that John Cohen’s new film, “Roscoe Holcomb: From Daisy, Kentucky” is out now! It has been released by Shanachie Video and is available for purchase by CLICKING HERE. 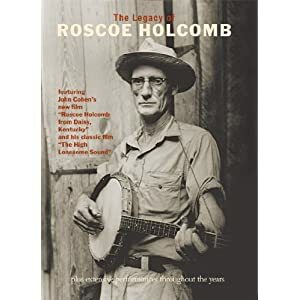 The film has been packaged by Shanachie as “The Legacy of Roscoe Holcomb.” The DVD includes John’s new film about Roscoe as well as his classic 1962 film about Holcomb, “The High Lonesome Sound.” You get both! “Roscoe Holcomb: From Daisy, Kentucky” recently premiered at the Margaret Meade Film Festival at the American Museum of Natural History together with a retrospective of John’s work and also just won the award for Best Documentary Short at the Woodstock Film Festival. John used old footage from the early 60’s that he couldn’t use for “The High Lonesome Sound” because the technology didn’t exist at that time to put the film footage and audio into sync. But now that is possible and was accomplished in expert fashion. For this new film John also used really awesome color footage that he took of Holcomb and his family in the 197o’s. It’s a beautiful film and a wonderful tribute to Roscoe Holcomb. 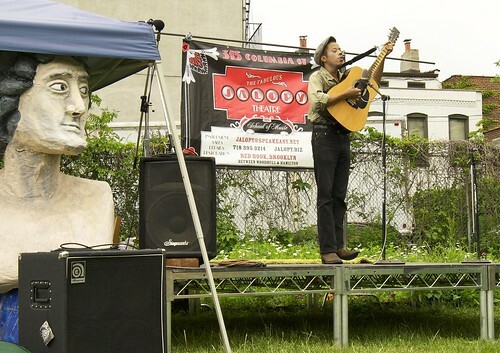 Well, the 2010 Brooklyn Folk Festival has come and gone, and I can tell you that it was a great success! It sold out every night, the new outdoor stage was a huge success and people had a great time! 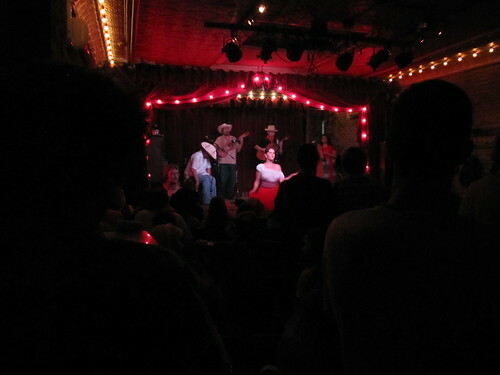 The whole thing was professionally recorded by Don Fierro and we look forward to the release of at least one Brooklyn Folk Festival 2010 CD/LP probably over the winter on the brand new Jalopy Records label. The music that was played at this festival was to put it plainly AMAZING. I knew it would be good, but didn’t realize just how good. As the organizer and MC I was very emotionally moved by the whole proceeding! Truly. Already planning for next year… well maybe I’ll take a break. But I’m already excited! Below are some photos I took at the festival. All of my photos from the event can be seen at this link. 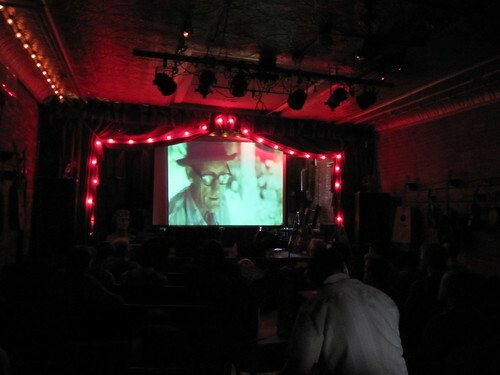 Look out in the reasonably near future for some films from the festival shot by filmmaker Chris Low. I’ll be posting up a bunch of those plus audio and some videos I took, etc. 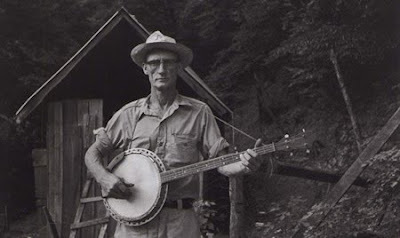 Here is a brief excerpt from the film “Homemade American Music” made by Carrie and Yasha Aginsky in 1980, featuring Mike Seeger and Alice Gerrard as they pay a visit to Roscoe Holcomb. 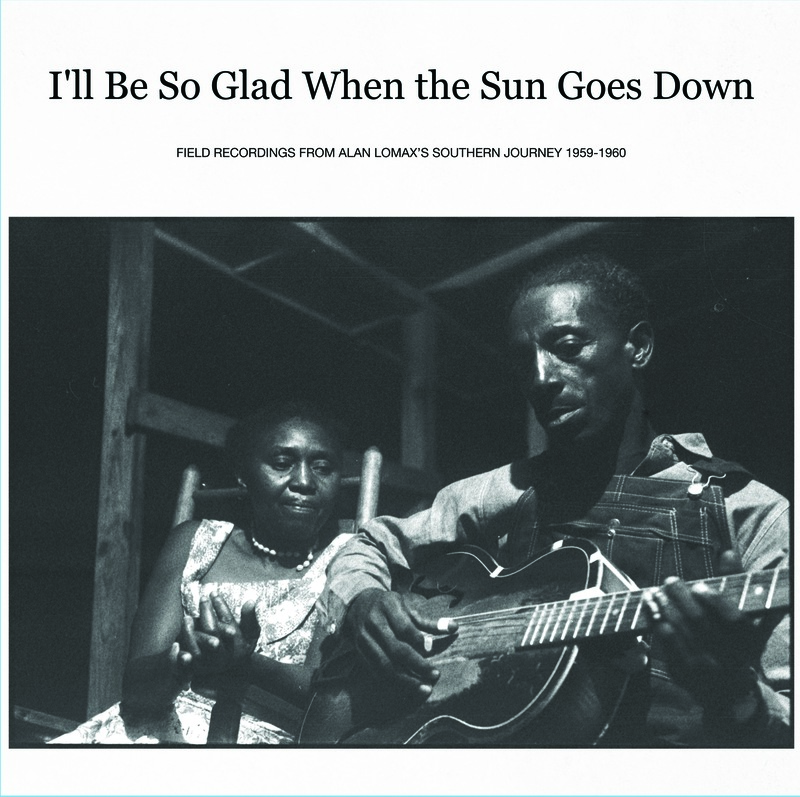 This film follows Mike and Alice as they visit Tommy Jarrell, Lily May Ledford, Roscoe Holcomb and Elizabeth Cotten and recount their own history as musicians and students of the music. This incredible incredible website features literally dozens of amazing folkloric documentary films, mostly on music but also on other folk art forms. It is worth it to watch everyone of these films- visit www.FolkStreams.net today! “Twelve Tunes for Two Banjos” is a CD of old-time banjo duets played and sung by Peter K. Siegel & Eli Smith, using mostly 5-string but also 4 and 6-string banjos. 11. Ever See the Devil Uncle Joe? Go to http://cdbaby.com/cd/siegelsmith where you can order online. Its also on iTunes. 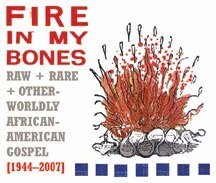 In the interim, he produced more than 60 albums of traditional and roots-based music. Peter’s productions include albums by Doc Watson, Hazel Dickens, Joseph Spence, Roy Buchanan, Paul Siebel, and Los Pleneros de la 21. Siegel founded the Nonesuch Explorer Series, for which he produced 15 albums of traditional world music. Folk Roots (UK) called Siegel “one of the earliest shapers of interest in world music.” His Gorô Yamaguchi album, A Bell Ringing in the Empty Sky, continues to make its way spaceward in NASA’s Voyager Time Capsule. 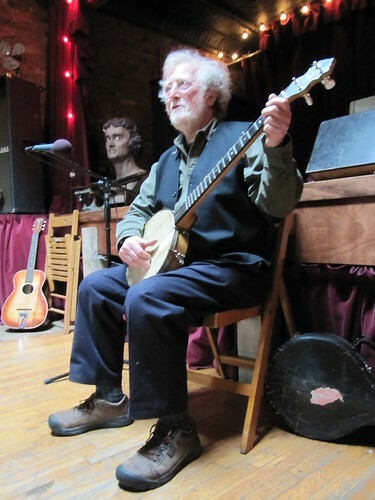 Eli Smith is a banjo player, writer, researcher and promoter of folk music living in New York City. 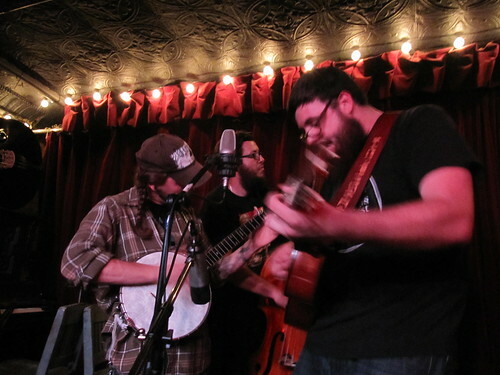 He regularly plays in a string band known as The Dust Busters, as part of the Roots ‘n’ Ruckus show at the Jalopy Theater and hosts the internet radio show Down Home Radio. 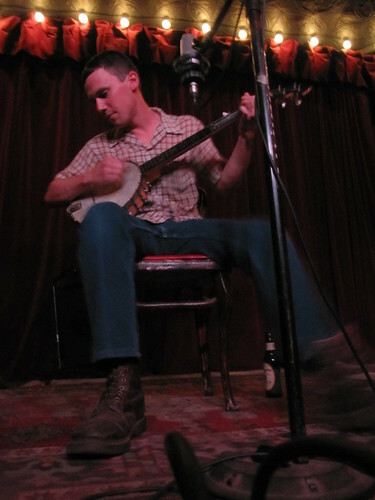 He also presents Down Home Live, every second Saturday of the month at Banjo Jim’s on the Lower East Side as well as the Brooklyn Folk Festival, scheduled for May 21-23rd, 2010.